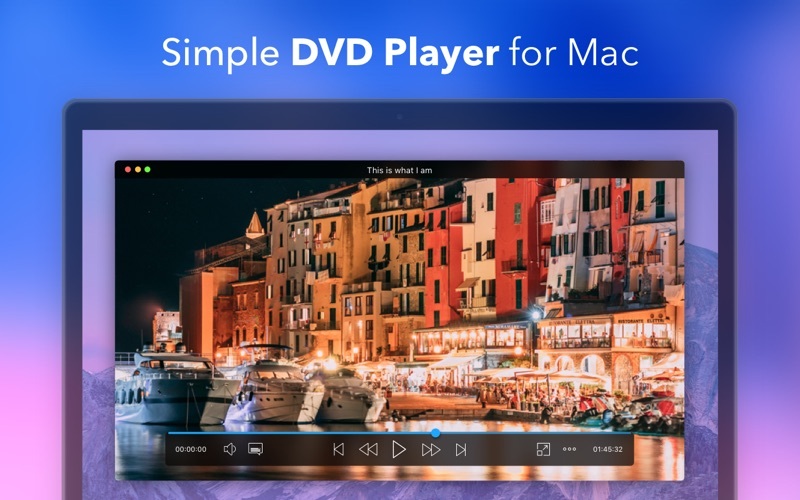 Easily watch your favorite DVDs on your Mac. - Play all kinds of DVDs: homemade DVDs, commercial DVDs. 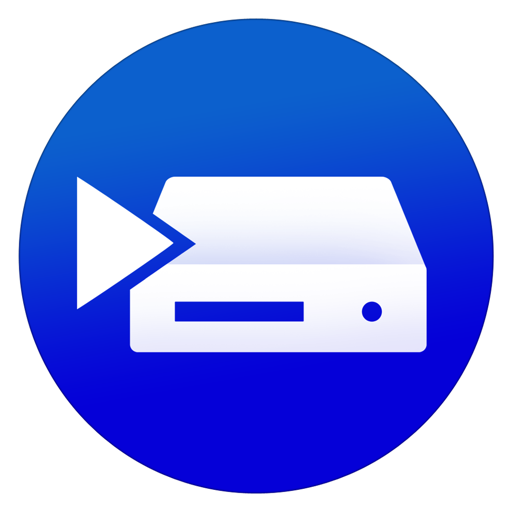 Watch both commercial and homemade discs in the DVD-Video format. Does not require an optical drive as it also opens & plays ISO files.